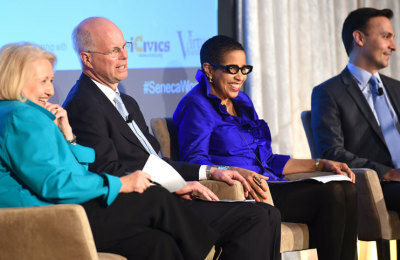 The Rule of Law and gender equality each play a key role in peace and development. It is widely acknowledged that the Rule of Law leads to stability and peace. Moreover, recent studies by the World Bank, the United Nations, and other global thought leaders have shown that gender equality may be the most efficient driver of development, as investing in women has been proven to have a multiplier effect. Thus, laws that protect and empower women and girls are critical tools for ensuring an environment favorable for sustainable development and peace. The key to peace is the Rule of Law, the key to the Rule of Law is an impartial judiciary and the key to an impartial judiciary is the participation of women judges. 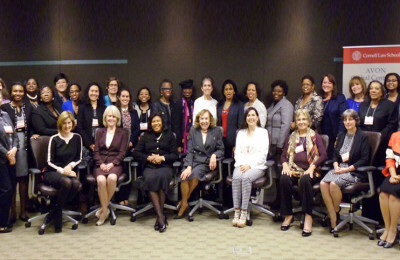 To that end Virtue Foundation has launched the Women Judges in the Pipeline Initiative in collaboration with public and private sector partners, including a committee comprised of U.S. and international judges. The goal of this initiative is to provide opportunities for women in the developing world to become judges, thereby increasing women’s participation in the judiciary. 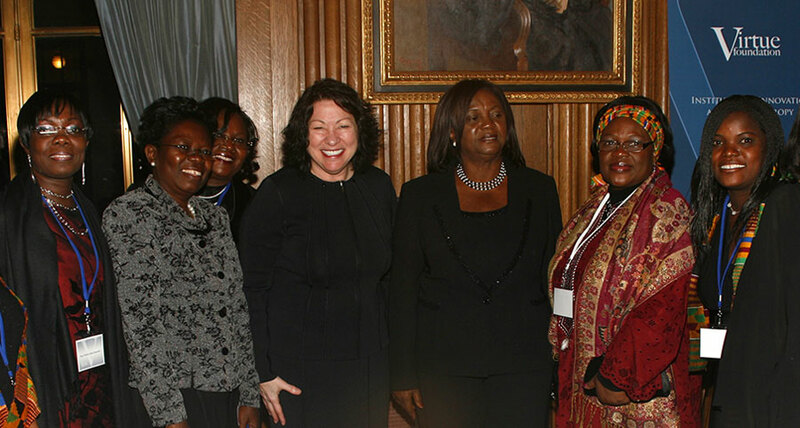 Virtue Foundation is working with senior Women Justices representing three continents to launch pilot projects that can be replicated and scaled across geographies.